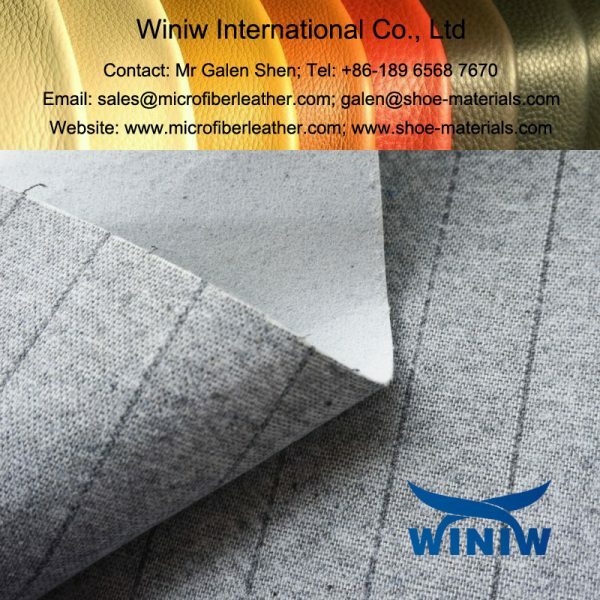 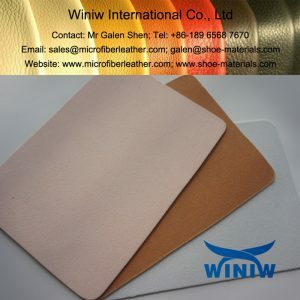 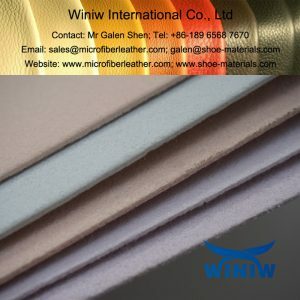 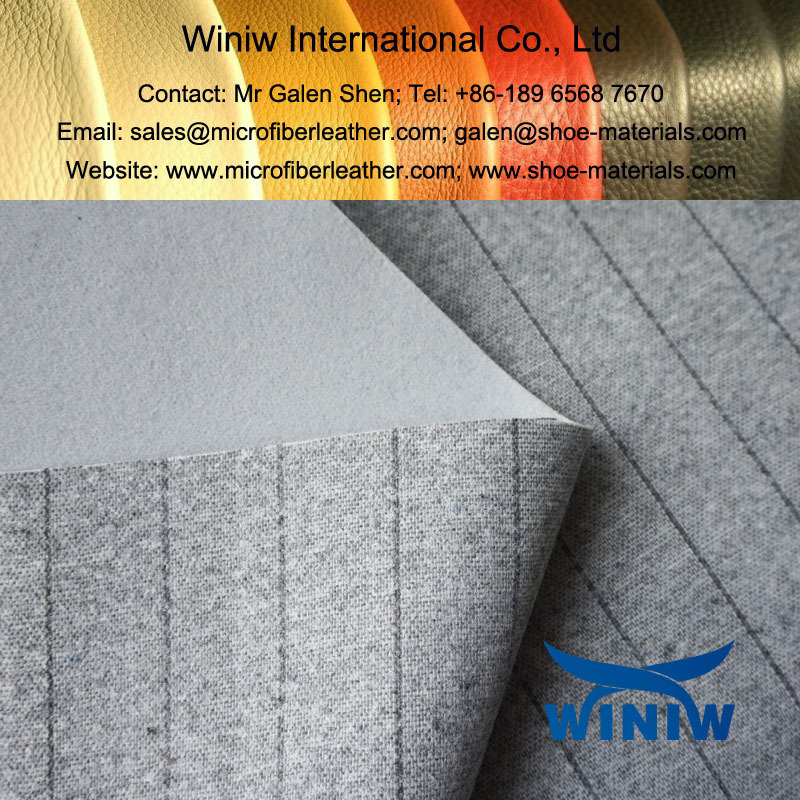 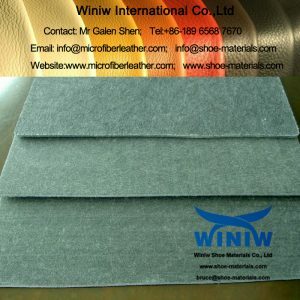 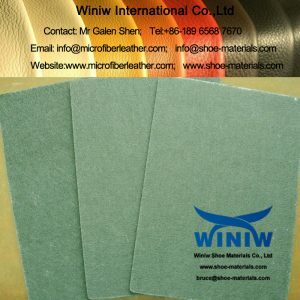 Non-woven Stroble Insole Board/Sheet and Non-woven Strobel Insole Fabric materials for shoes supplier in China! 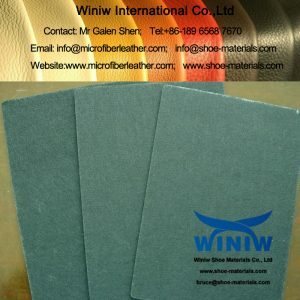 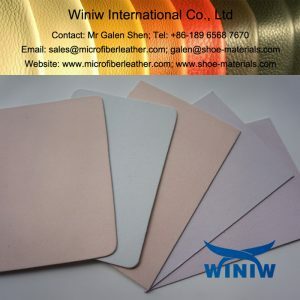 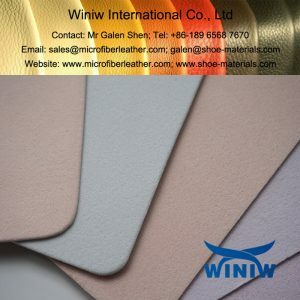 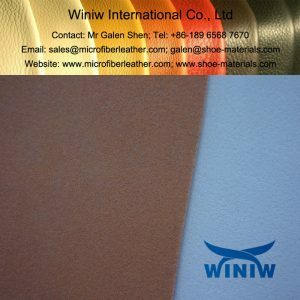 Nonwoven Strobel Insole Materials are usually used as insoles for casual shoes, sports shoes, leather shoes, etc. 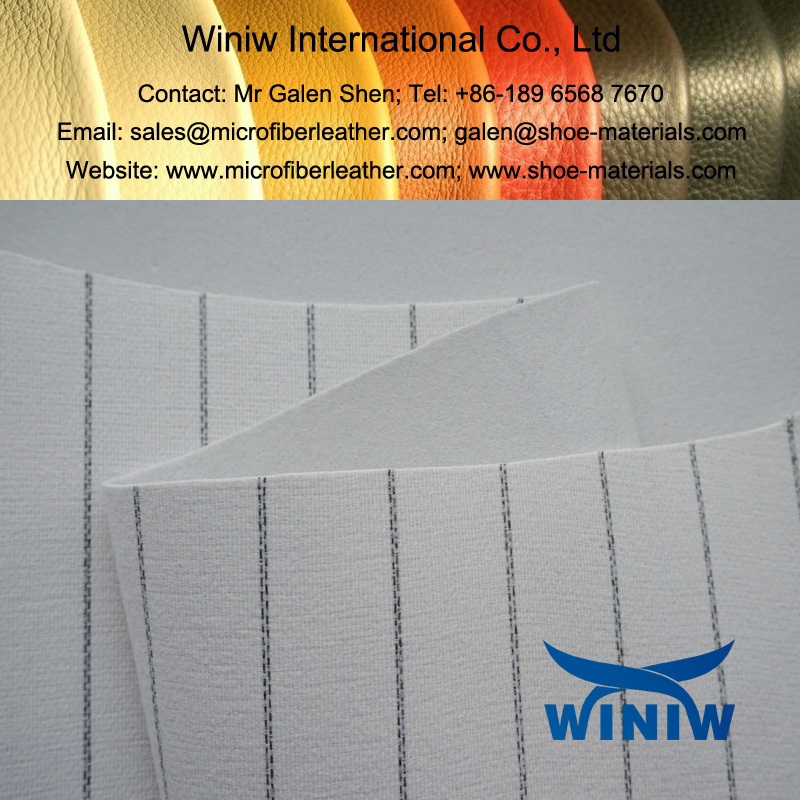 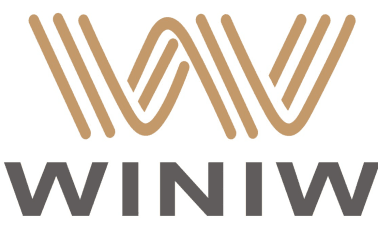 Size: 100cm*150cm or width 140cm, or customized. Packing: By sheets or Rolls.